Coffee:the most popular drink on earth has its own benefits. 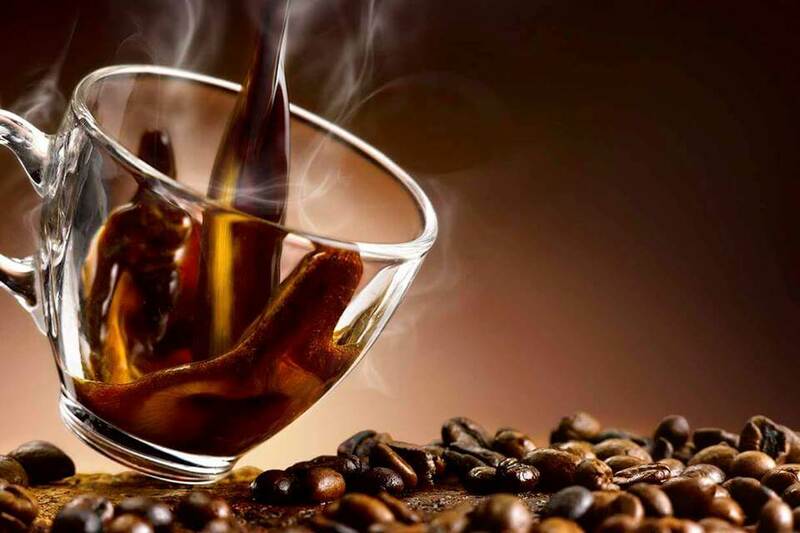 Here are the top 7 benefits of coffee that are prescribed by doctors regularly. Coffee is a popular beverage all over the years. For many people a cup of coffee is compulsory in every morning. We drink without knowing its benefits. Coffee contains caffeine, lots of anti-oxidant, vitamin B and minerals which makes our body healthy and makes our brain more efficient. According to research, coffee found beneficial on both mental and physical heath. 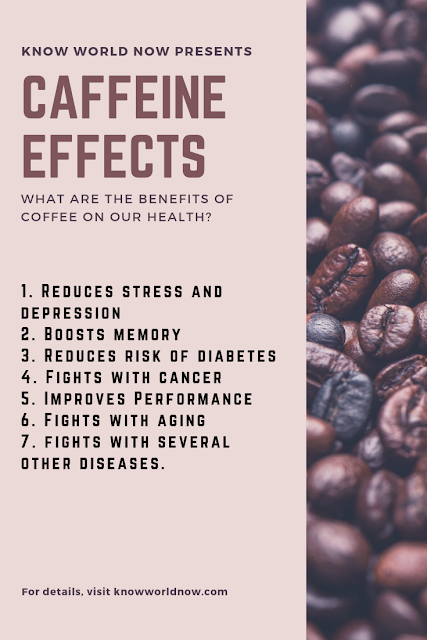 Let’s see 7 health benefits of coffee on our health. Today's competitive world is very stressful. Many professions is like squeezing us with stress. Coffee can be a solution. Coffee increase dopamine release. Dopamine is regarded as mood regulator. In our brain dopamine acts like an anti-depressant and essential for our mental function. 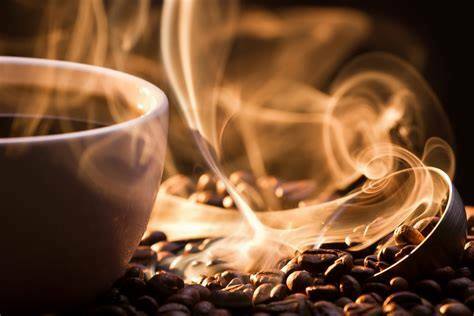 An early morning coffee can reduce our stress and depression and thus helps us to feel mentally relaxed. Adding honey with coffee is also a very common practice now. The anti-oxidant property of honey can benefit us and energise us to reduce stress. 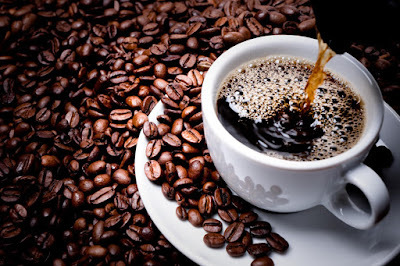 Coffee increases blood circulation of brain, fights with Dementia. Anxiety is also an enemy of our memory. By reducing anxiety, it helps us to think better, makes our memorizing power stronger. Study shows that, people who drinks a cup of coffee in every morning shows lower risk of developing type-2 diabetes up to 15-20%. Coffee is now used for increasing the immune power of the patients. According to doctors coffee can help patients during immunotherapy. Caffeine of coffee increases release of norepinephrine, which reduces drowsiness and helps to feel you refresh. It also improves coordination and acts like a brain tonic thus you can have better attention. For this effect it can be used “attention deficit hyperactivity disorder”. It improves muscular strength and reduces fatigue. Thus boosts performance of the athletes. Cell injury is the main cause of early aging. 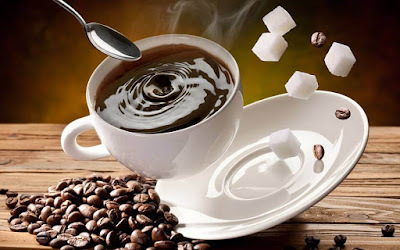 Coffee contains lots of anti-oxidants, thus prevents cell injury. Anxiety and stress have a great role on aging also. By reducing anxiety and cell injury it helps to make us fit and healthy and prevents early aging process. It can help to burn fat and help you to be slim. 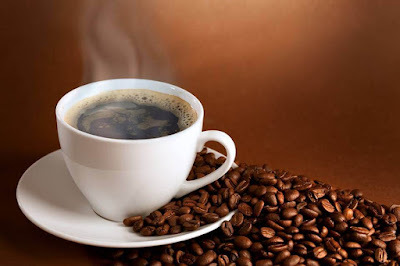 Coffee reduces risk of parkinsonism at alder age. It has role on preventing Alzheimer’s disease. It also helps to make our liver healthy and may protect from liver cirrhosis. 2 cup of coffee every day prevent formation of gall stone. 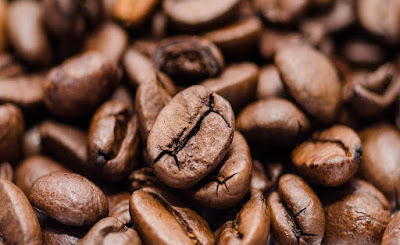 Research shows that coffee is good for our heart too. It reduces risk of heart failure. It reduces incidence of post-prandial hypotension (fall of blood pressure after meal).